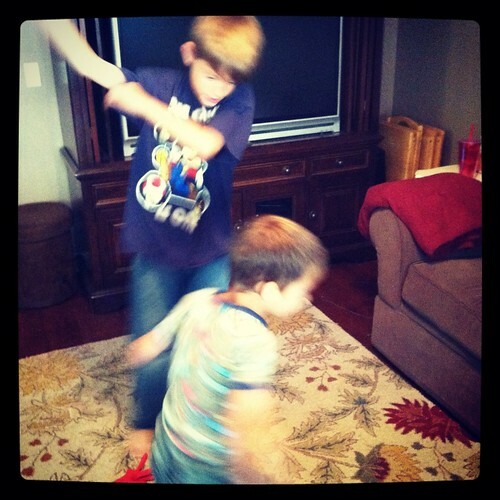 dance parties are pretty big around here. lately this song has been on repeat and cranked up. i know, it's not a deep hymn but i've always been a sucker for a catchy pop song. it all started with the new kids on the block and debbie gibson. you can blame them. do a little dance in our honor. 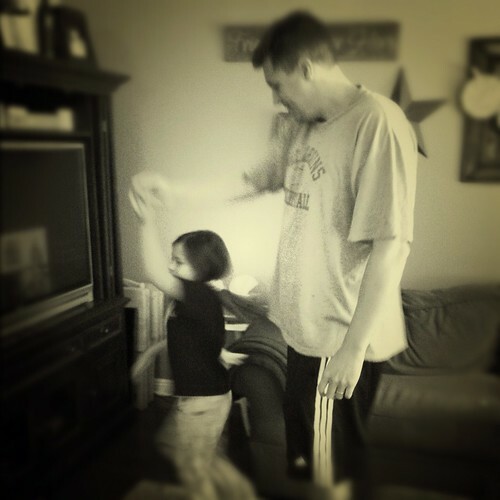 We have a dance party in our home every day. There's nothing like it and I haven't met a kid who doesn't love to dance! (I'm the big kid who can't help but dance when I hear a catchy pop song =) I think God must enjoy watching us dance with our kiddies. Have a great weekend! I blame NKOTB and Debbie for a LOT. Dance parties are the best. So is your new blog design. And I miss you.